This homeowner realised that the best way to stay sane at home is by making sure everything has its own place. That’s why they wanted plenty of places to store their clutter, which resulted in nearly one third of the new space being dedicated to storage! 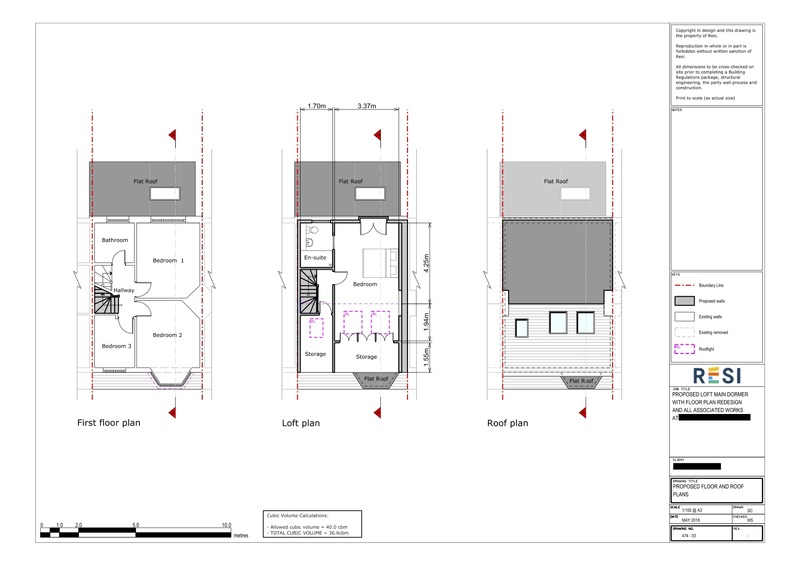 This project was carried out under a Lawful Development Certificate (meaning the homeowner was operating under their permitted development rights), which was granted on 10th August 2018. 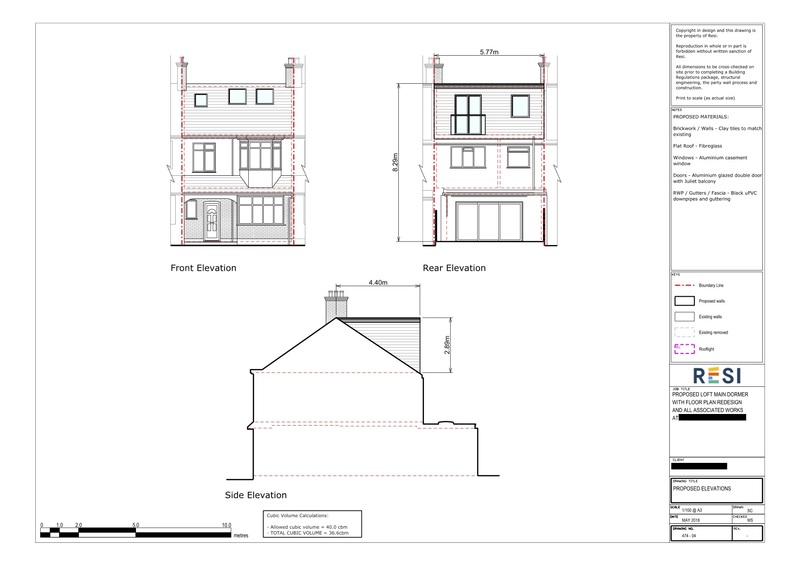 This client was looking to undergo a loft conversion on their terraced home in South London. They wanted to use the new space for a bedroom, built in storage, and modern bathroom. The intention of this conversion was to function as a guest bedroom, but it could evolve into a main bedroom or kids playroom in the future. The specified style was minimalist, yet warm and inviting. No changes needed to be made to the first floor as the staircase fitted into the landing, so all modifications were made to the loft. For the conversion, I created a spacious bedroom with an ensuite, and plenty of storage attached. To ensure the loft was filled with lots of natural light, I added in three skylights and a Juliet balcony overlooking the garden.